The town of Pilger, Neb. was devastated earlier this week by powerful twin tornadoes, and that's only part of the storm destruction this week in the U.S. The town of Pilger, Neb. was devastated earlier this week when rare, powerful “twin tornadoes” touched down simultaneously, destroying more than half the town and killing two people. According to reports, approximately 75% of the structures in the town of 350 were leveled by the tornadoes. 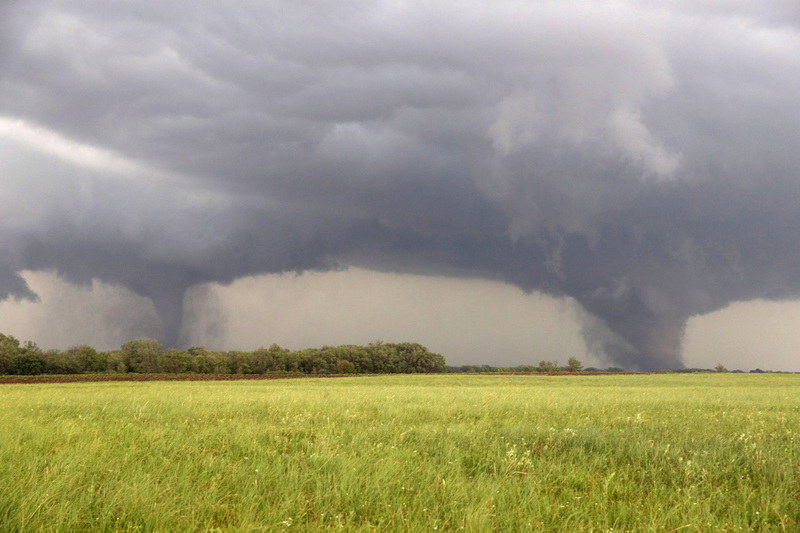 The storms were part of a wider outbreak in northeast Nebraska this week that spawned a total of four EF-4 tornado touchdowns, critically injuring 20.